Your car, your friends, your future wife/husband – even the people waiting to cross the street who hear this on your mediocre car stereo – they will all love you for playing Caribou. Caribou play psychedelic electro with a touch of minimal and a hint of synths- a purified charm to your sundowner. Clean, relaxing- yet with drive, it (re)-creates the atmosphere. The older material sets a similar mood to The Go! Team. The new stuff sounds like they all went to a nightclub and never came home- but in the good way. This is classy cruising music. “Odessa” (2010) – great for cruising, head-bobbing, dancing, chilling, sundowning. “Sun” – (2010) this is the tune our sun listens to when it begins it’s way over the horizon. “After Hours” – (2007) really cool drum samples. “Melody Day” – (2007) old-school Californian beach-rock (-ish). Cool + energetic. “Irene” – slow, trippy, electro-soul. 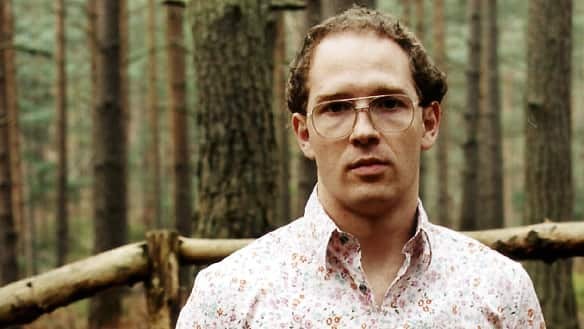 The main man behind Caribou is Daniel Victor Snaith, who also performed as Manitoba until 2004. Snaith has an incredibly interesting background in mathematics (he has a PhD), and his wikipedia info is not your standard artist bio. The newest Album Swim was released on April 19th and is a must for your car, home, & chill collection. Make sure you check Caribou’s myspace for tour dates! P.S. Get the hottest new music first! Follow @Shredibility on Twitter and become a Fan on facebook! Oh, and you can find the funkiest of tunes in our Playlists section on bonksnow.com!